EXCELLENT OPPORTUNITY LOCATED ON E 49TH ST MULTIPLE PROPERTIES NEXT TO IT HAVE BEEN REZONED 4800 RESIDENTIAL OFFICES. 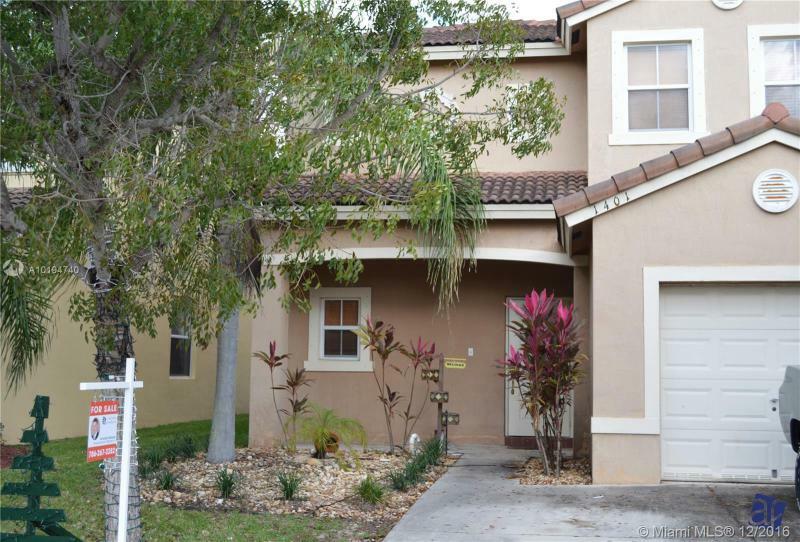 Enjoy the amenity and safety, Keys Gate community has to offer. Monthly maintenance include (24hr Security, Cable and Common are maintenance). Well kept 3/2.5, 1 car garage single family home. Back yard with an open view, great to entertain family and friends. Currently leased Exp. 3/1/17. This property is in the process in being fully remodeled! The property will feature a new kitchen, new A.C, new bathroom, new porcelain tile floors and hurricane impact windows. 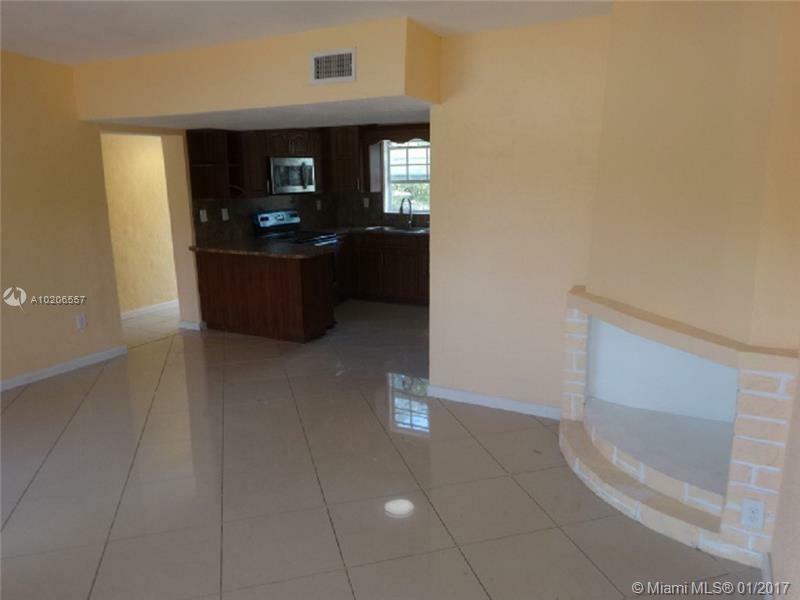 This property is close to Midtown mall, Miami design district and restaurants! 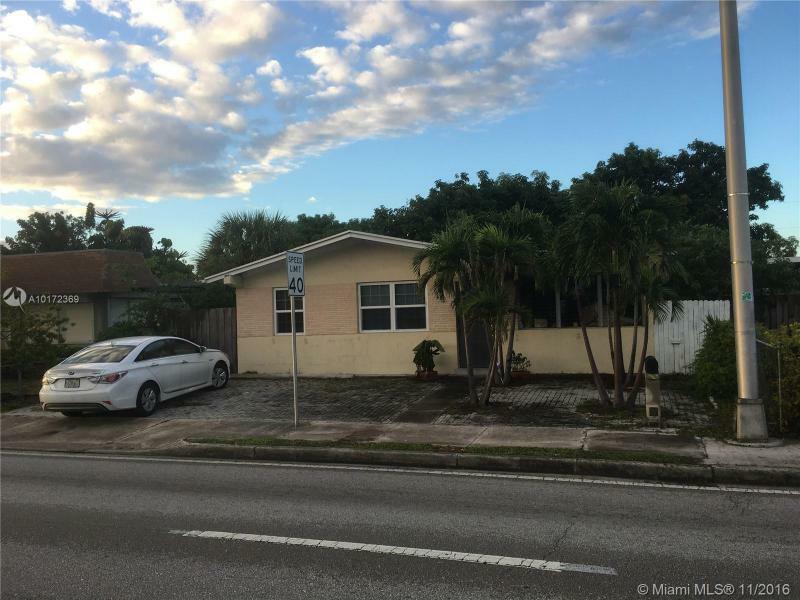 Great property recently remodeled and ready to go. 4/2 with New kitchen, new bathrooms, freshly painted, central A/C.Great area close to stadium and Calder race track. 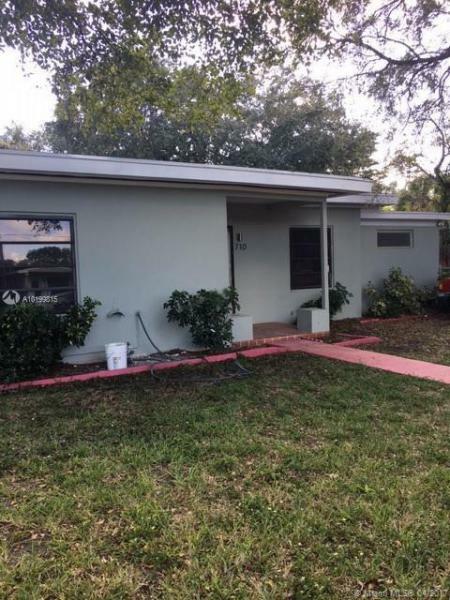 This property is really the perfect starter home for any type of buyer. we are glad to work with FHA buyer so bring your offer. Very well located house. Big lot, good family oriented neighborhood. Very good condition with NEW ROOF. Easy to show. READ BROKER REMARKS BEFORE CALLING. 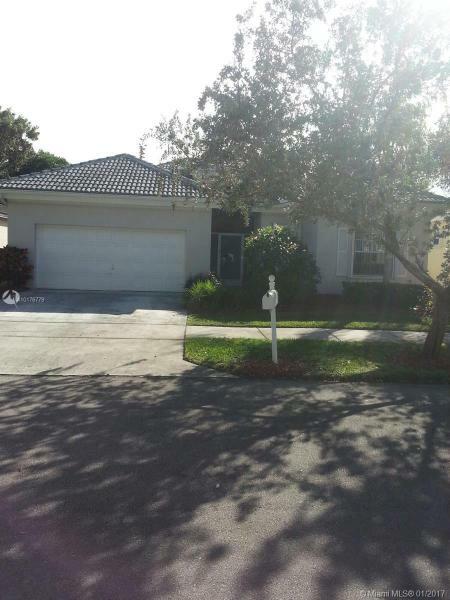 3 BEDROOM 2 BATH 2 CAR GARAGE SINGLE FAMILY HOME IN GATED COMMUNITY. HOME HAS TILE THROUGH OUT, EAT IN KITCHEN AND SCREENED IN PATIO. BASIC CABLE, INTERNET, ALARM AND LAWN MAINTENANCE INCLUDED IN THE HOA. COMMUNITY OFFERS CLUBHOUSE, COMMUNITY POOL, LIBRARY, EXERCISE ROOM AND 24 HOUR GUARD AT GATE.